Still a very youthful ruby red with a violet tint. The nose opens on fresh berry fruit (blackcurrant) with refined vanilla aromas. 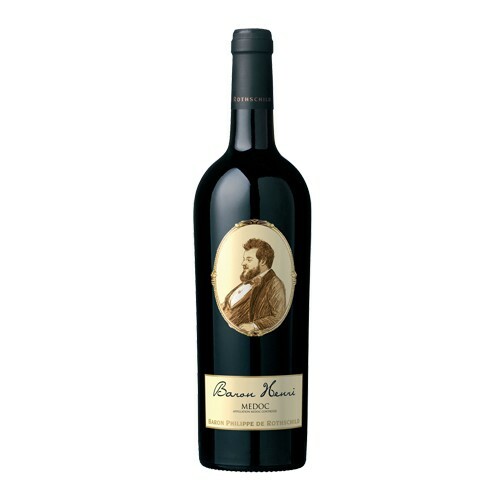 A stylish and expressive mid-palate, full of flavour, expressing all the power ofa medoc. A harmonious wine with a fine balance between oak and fruit and good ageing potential.